We take great pride in creating a magnificent smile. Behind every great smile is a dedicated team. Meet the professional team at Heathmont Family Dentistry. Dr Martha Johnson has a passion for cosmetic dental procedures, she understands the fundamentals which make a smile attractive and has developed the precise artistic skills to make these a reality for her patients since her graduation in 1980 from the Methodist University, São Paulo, Brazil. Dr Johnson also completed Post-Graduation/Specialisation course in Paedodontics (Pediatric Dentistry) from the Universiy Camilo Castelo Branco, São Paulo, Brazil in 1983 and a Post-Graduation/Latu-Sensu in Tertiary Education/Teaching from the University of Rondonia, Brazil in 1998. Since her graduation 35 years ago, she regularly has attended and completed education programs and always participates of Dental Congresses and Conventions. This ensures that the patients always receive the latest in dental care. She has attended courses in Australia and overseas in Cosmetic Dental Treatments, CAD/CAM (computerised restorations), Fixed Orthodontic treatment Treatment, Removable Orthodontic/Orthopaedic Treatment, Clinical Foundation of Orthopaedics and Orthodontics (Early Orthodontic Treatment, Interceptive and Fixed Orthodontic Therapy, Maxillo Facial Orthopaedics). 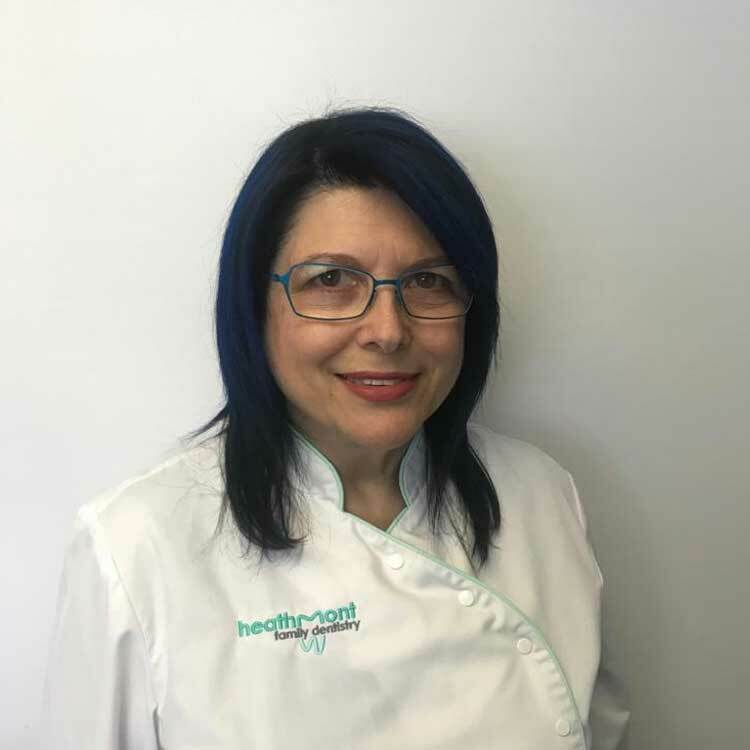 Dr Johnson moved from Brazil to Australia in 2002 with her family, has become an Australian citizen and feels at home as she has embraced the Australian culture. On her leisure times, Dr Johnson likes to meet up with family and friends. Her hobbies are oil painting, scrapbooking, cooking (she thinks she’s a Masterchef!) and cake decorating, and of course, travelling whenever possible. Dr Matt Teixeira offers exceptional dental care through a wealth of experience and a wide range of dental skills. Matt is dedicated to providing care to patients with special needs including the elderly, nervous patients and children’s dental care, focusing on prevention and dental hygiene education. 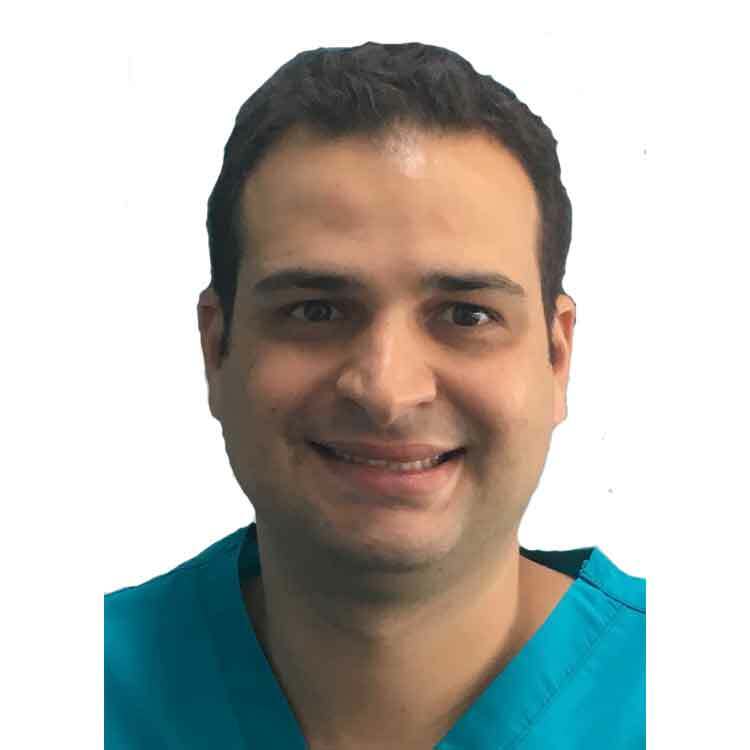 He has extensive local and international experience with a Bachelor of Dentistry and Post Graduate in Implants. Matt pursues continual professional development through clinical training and international education and conferences, he endeavours to “stay at the forefront of the implant industry” recently travelling to Germany, US, Brazil and Columbia. Last year Matt achieved a fellowship for dental implants with Maxillo facial department of the University of Miami click here for further details.